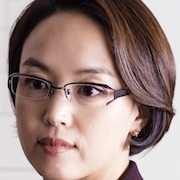 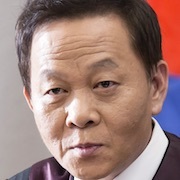 Judge Lee Jung-Joo (Park Eun-Bin) presides at the Seoul District Court. 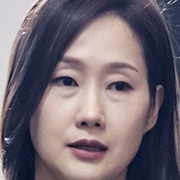 She sometimes swears at shameless defendants with unspeakable words. 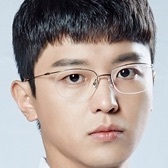 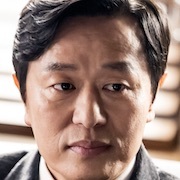 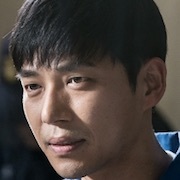 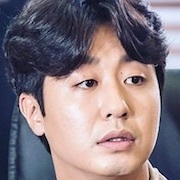 Judge Sa Ui-Hyun (Yeon Woo-Jin) is assigned to the judgement bench with Judge Lee Jung-Joo. 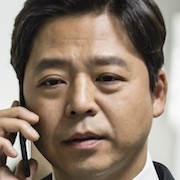 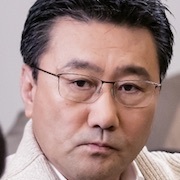 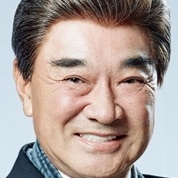 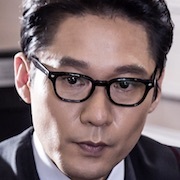 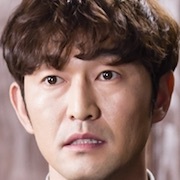 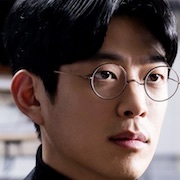 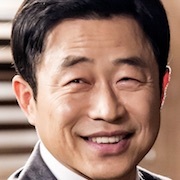 Sa Ui-Hyun is well known for his excellent use of the law and his conscience to reach verdicts. 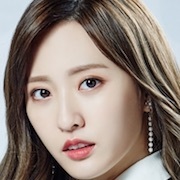 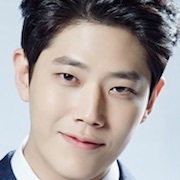 “Nothing to Lose” takes over the Wednesday & Thursday 22:00 time slot previously occupied by “While You Were Sleeping” and followed by “Return” January, 2018. 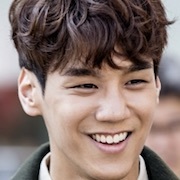 First script reading took place October 23, 2017 at SBS Ilsan Production Center in Tanhyun, South Korea.